1. Put mango, yogurt, sugar, and chile ancho powder in blender and process until smooth. Add honey to taste so that the mixture is sufficiently sweet. 2. 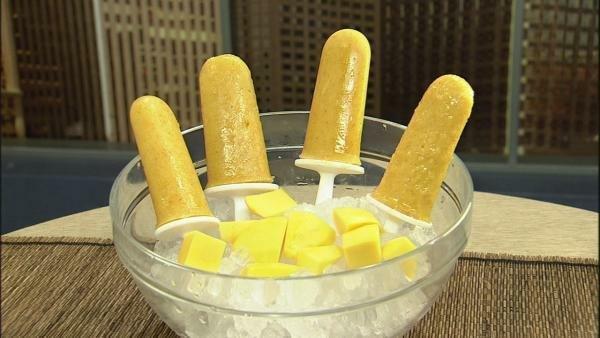 Pour into popsicle molds and put in the freezer for around 12 hours or until they are frozen solid.